Come and discover the neighbourhood of Lavile and learn about the life, malls, and people in the area. Find out more about the schools and properties that are available in the area. Browse through our superb properties For Sale in Lavile. Browse through our superb properties For Rent in Lavile. Lavile is a serviced residence nestled in the heart of Taman Maluri, Kuala Lumpur. The residence, touted as a “swiss-watch” home due to Orando Holdings’ attention to detail in the development’s units. The development will consist of 1,278 units, spanning across 4 towers, with the highest at 49 storeys. The units have built-ups ranging from 750 sf to 1,060 sf. 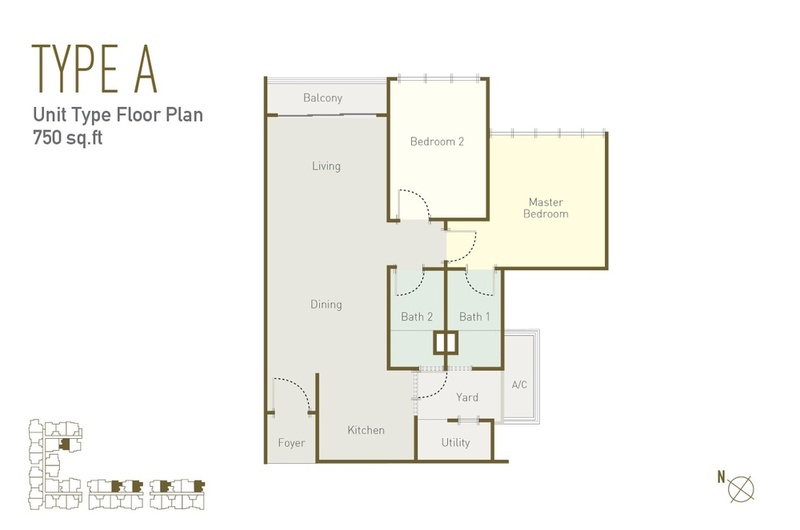 Units also have a layout that sports 3 bedrooms, 1 utility room, and 2 bathrooms. 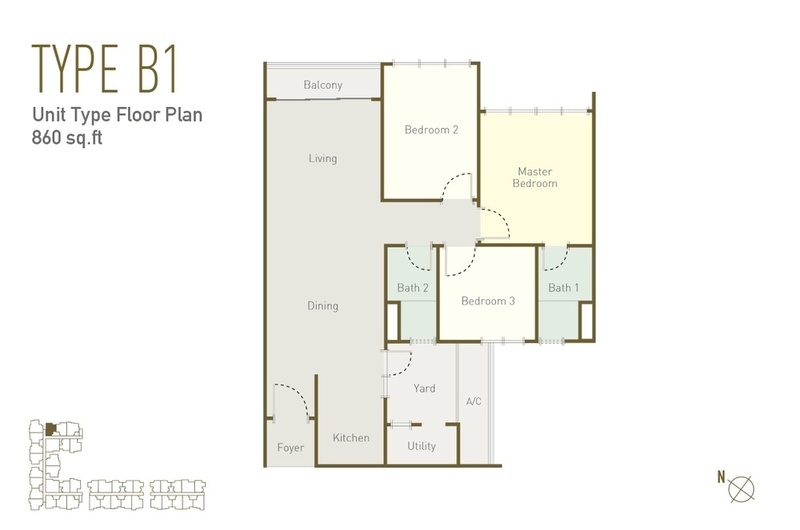 Three units - Type A, B1 and C6 have been released for viewing, with Type A being the smallest unit, with 2 bedrooms, 1 utility room and 2 bathrooms. Located in an urban area, the development is suitable for the working and young adults, and even small- to medium-sized families. One of the development's bragging rights come from its set of facilities. 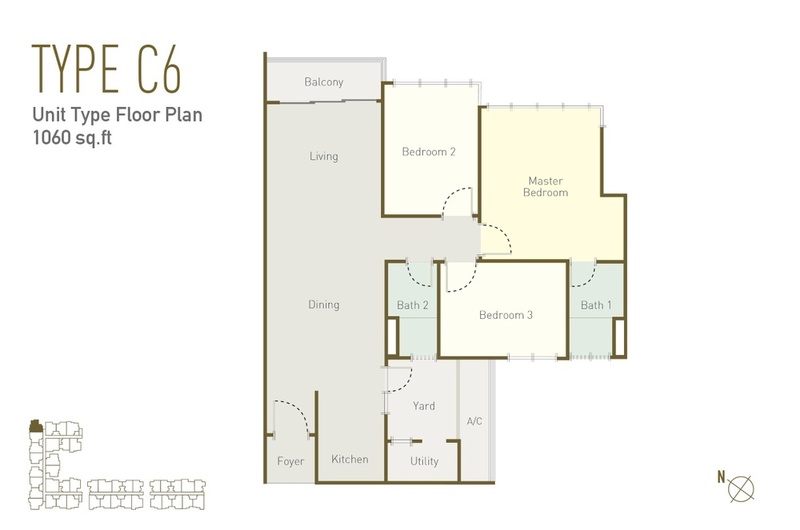 Ranging from convenience to wellbeing, Lavile has it all, centralized on the 9th and 10th floor of the development. There is an infinity lap pool, with a seating jacuzzi set alongside it. There is also a “floating” gym, with the gym suspended above the swimming pool area. The badminton court is also known as the Lee Chong Wei badminton court, with Malaysia’s badminton hero being given a unit in the development as well. Furthermore, a lounge and a BBQ area is also included in the facilities list for social gatherings, while a sky garden is also located within the compounds, for those looking to get some fresh air and take in the view of the Kuala Lumpur city. The development also includes a 24-hour security system. Located in the urban area of Kuala Lumpur, Lavile has its benefits when it comes to amenities. One closest to the development is courtesy of the retail and office units that are located within the serviced residence. 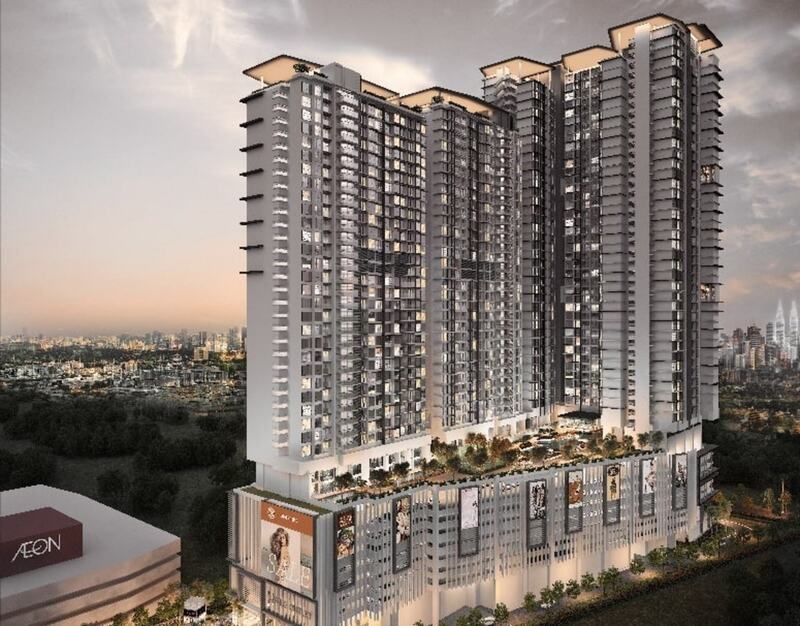 While AEON Maluri is just a short walk away, with a connecting bridge to make the walk even more convenient. 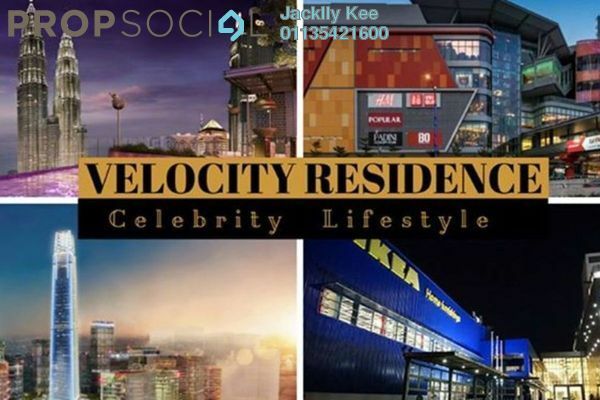 The development will also be surrounded by a handful of new shopping malls, such as Sunway Velocity Mall, VIVA Homes, IKEA Cheras and MyTown Shopping Centre Cheras, so the weekends will never be a bore. As an added buffer to security, the Cheras Police Headquarters is also located nearby. Other amenities, such as schools, include Sekolah Kebangsaan Yaacob Latiff 1 and 2, and Sekolah Menengah Kebangsaan Yaacob Latiff. 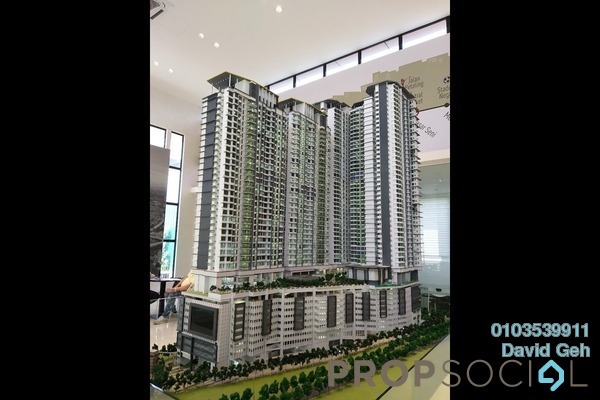 Situated off Lorong Peel, the development is easily accessible via the Jalan Cheras route, which connects Lavile to other townships such as Taman Shamelin Perkasa, Chan Sow Lin and Pudu. 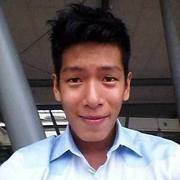 It is also close to the Besraya Expressway and the Maju Expressway (MEX). Although traffic could be a bit of a problem, that has since been solved, thanks to the Maluri Light Rail Transit (LRT) and the Mass Rapid Transit (MRT) located nearby. With PropSocial, everyone can now find their dream home. Looking to buy, sell or rent a home of Lavile? Fill in your details and we will get right back to you!